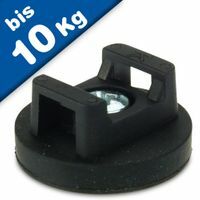 Magpads have been developed to provide a range of handy and powerful limpet magnets with a soft contact base to minimize the possibility of damage to paintwork, particularly when applying and removing the Magpad. All Magpads have a multipole magnet circuit to give the combination of good pull-off as well as sideways/shear resistance. 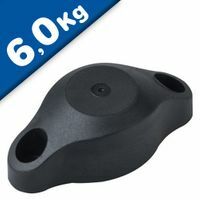 The magnets are encapsulated in a polyurethane compound which provides a soft contact surface. 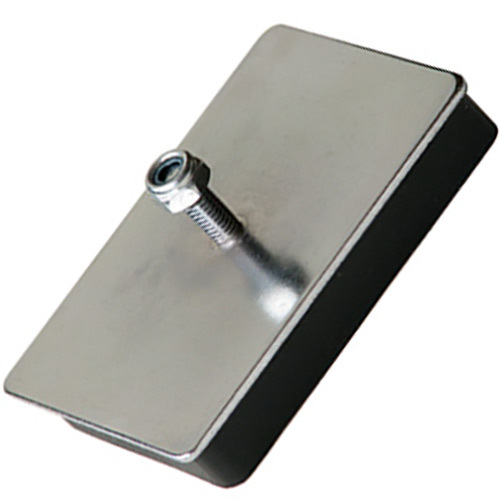 The metal top of the Magpad is zinc plated for corrosion resistance. 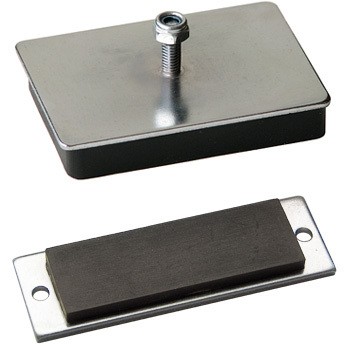 Magpads come in a variety of sizes with various stud and screw hole mounts as detailed. 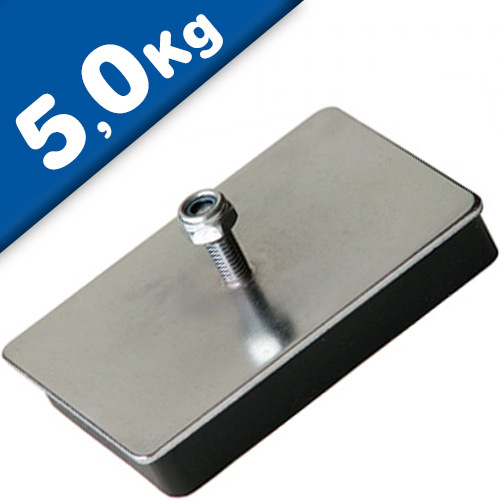 A unique product, the 'mag pad' is ideal for fixing rooftop signs to vehicles or other signs to any steel surface. 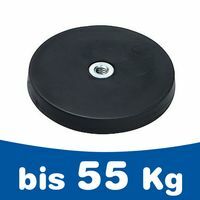 The rubber magnetic pad is designed to provide an extremely high resistance to shear forces as well as excellent pull strength. 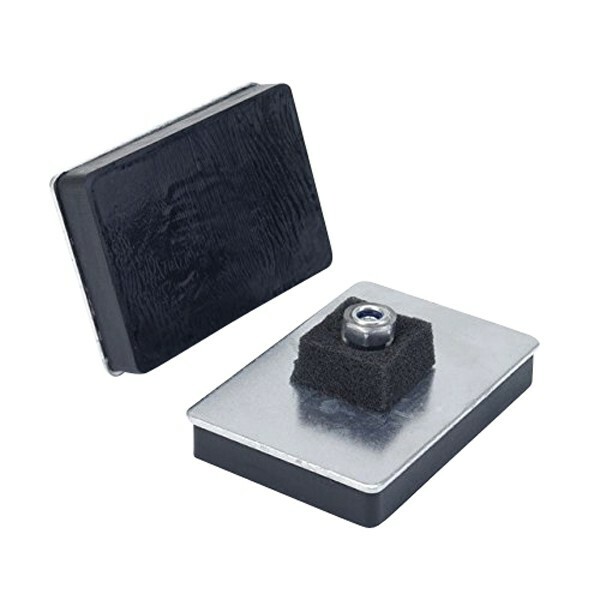 Objects can be fixed to the pad using the locking nut and bolt assembly provided and the six-pole striped magnetic field will then ensure that the sign or object is securely attached to a steel surface. include lighting systems, magnetic brackets, car roof signs (e.g. 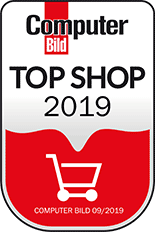 taxi signs), antenna clamp systems, vehicle tracking units, temporary signage, attaching to boards and pictures to metal partitions, door clamps, etc. 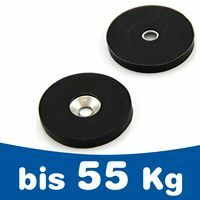 Ferrite magnets assembled on to a mild steel backing plate with a protective rubber coating over the magnets. 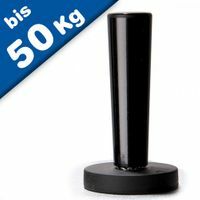 A powerful magnet with Rubber coated base. Suitable for Taxi Signs, Driving Instructor Signs and Advertising Signs. 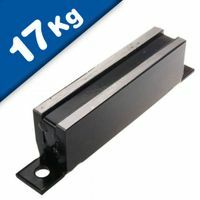 Note: is an ideal holding magnet for vehicle or advertising signs. 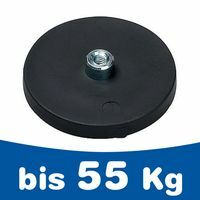 Its rubber coated Ferrite magnet avoids damage to paint work and the M6 studding and bolt allows for easy fixing.